Here are examples of work I have done for others. What can I do for you? 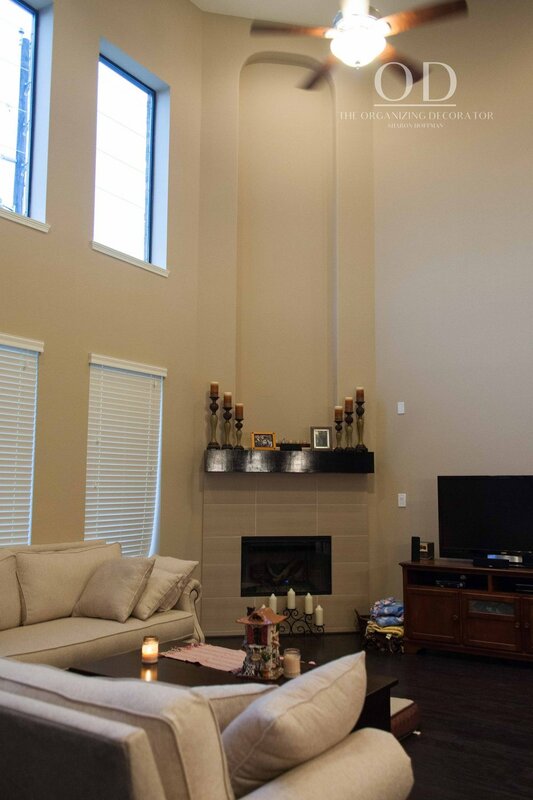 A brand new, but undecorated, living room. 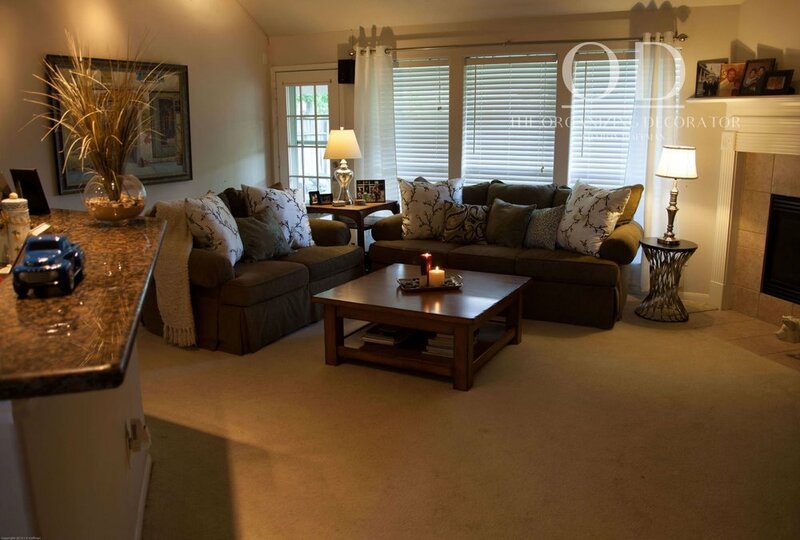 After, a warm, inviting living room. Full view of breakfast and living room before. Breakfast and living room after. Empty art niche above the fireplace. 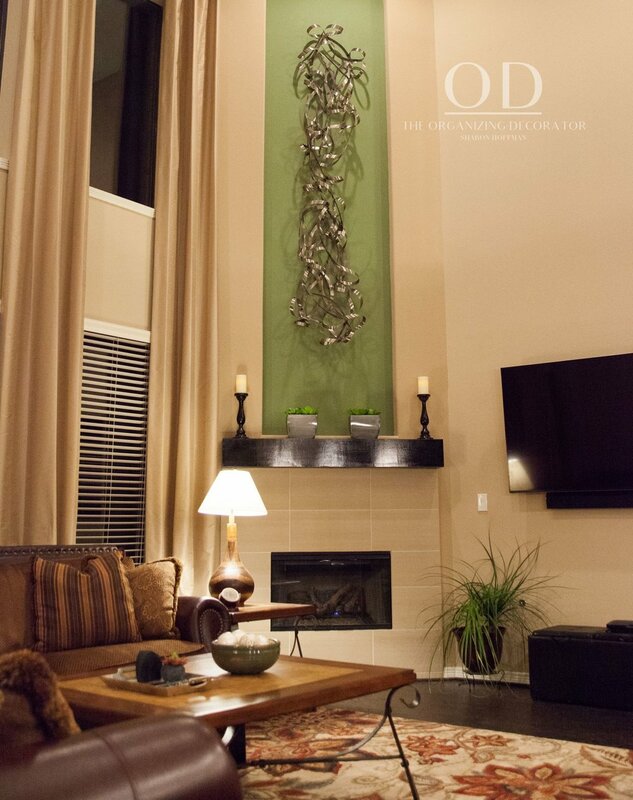 Art piece and accent color brings drama. Needing organization and a decorating spruce up. Limited color, limited flow, and limited budget. Spruced up with better seating and added color and texture. This home office is a disaster! This is the same home office after being organized. This is the same home office after being redecorated. This is a filing system created using David Allen's "Getting Things Done" system. Everything you need to pay bills in one place. 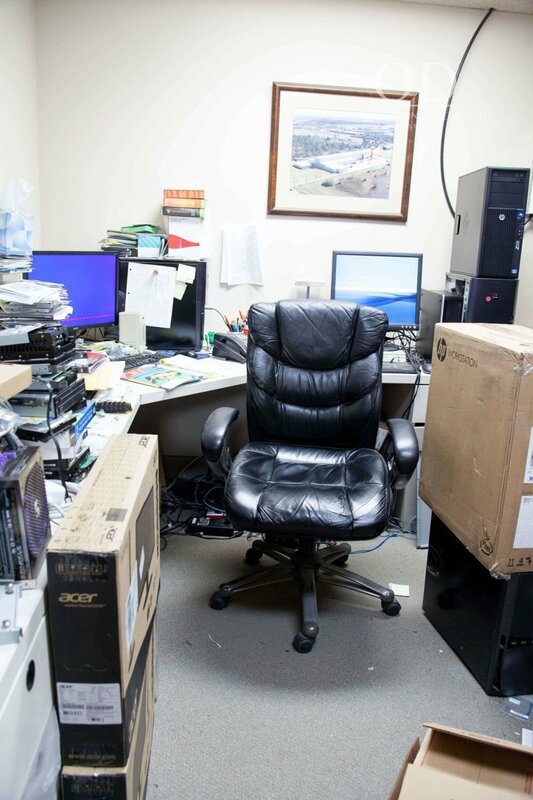 This IT professional's office is so cluttered, he can't find anything. Filing system set up for this IT professional's office. He is the envy of his company and can find thing in a second. 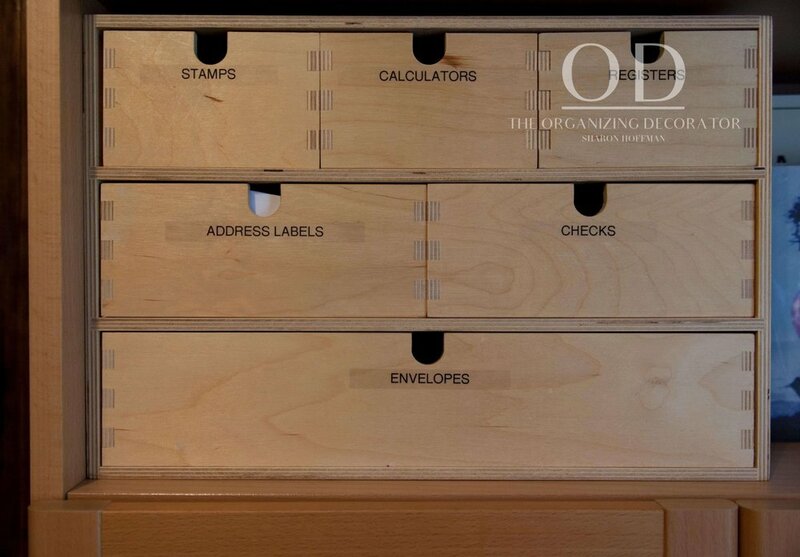 Keeping all those tiny pieces organized and in one place. 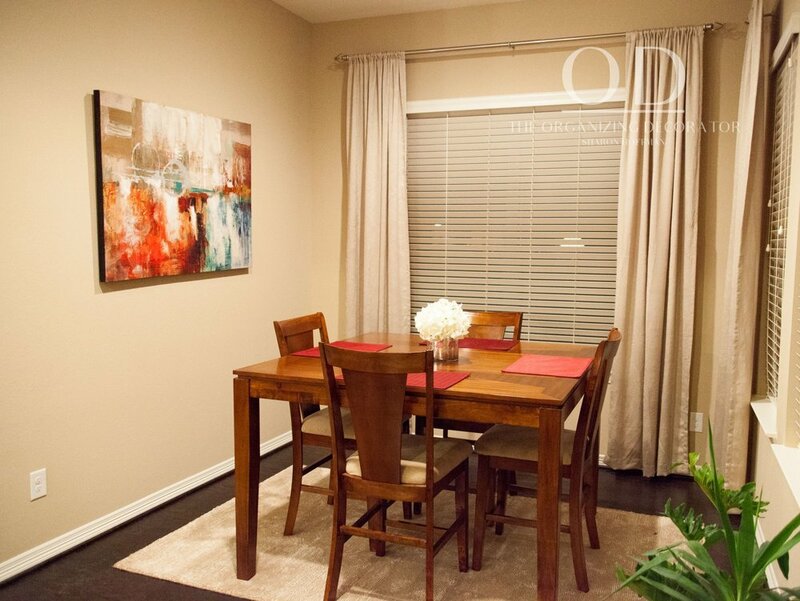 The dining area is an after thought and a catch-all for random stuff. Spruced up and ready to entertain. Not a very inviting entry. 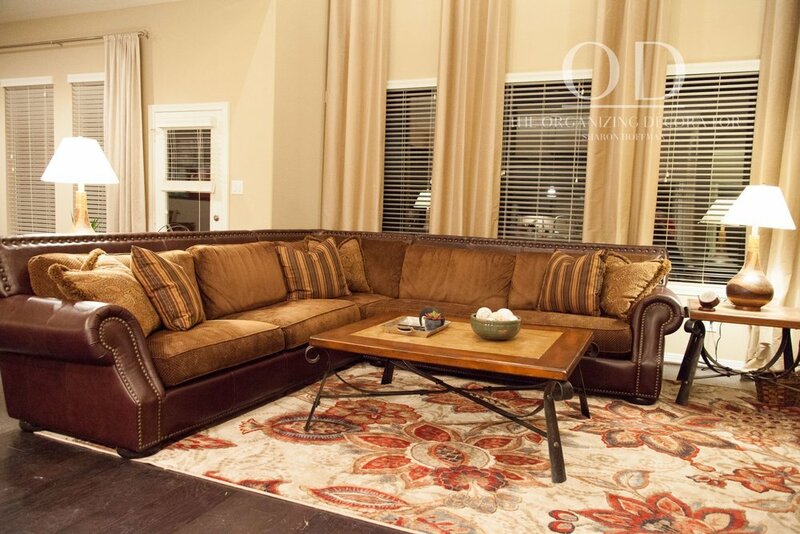 call me, and let's turn your "before" home into a beautiful "after." My free ebook will make your home an "after"! Sign up below and I will send you my ebook on getting organized for free! Thank you! Check your inbox for instructions on how to download my free ebook.